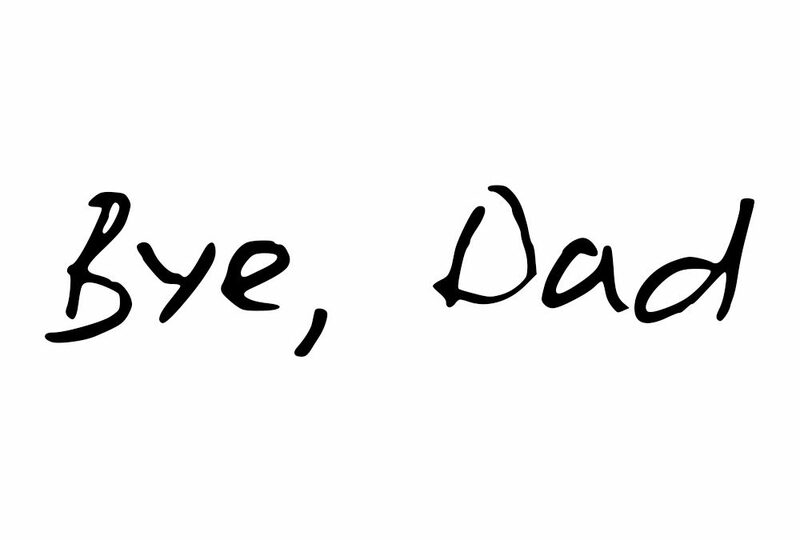 I was nine when I spoke to Dad for the last time. I’d forgotten to thank him for a birthday present. I believe it was a Radio Shack radio. “You forgot, huh?” he said, on the phone. Long pause. I was a sensitive kid. I think I knew that my nine years as his son were about to get gutted. “Screw off,” he told me, a thousand miles, and a two-month old divorce, away. I remember Mom grabbing the phone and screaming, “What did you say? What did you say to him?” until she was crying as hard as I was. Ten years later, he’d finally succeeded in drinking himself dead. As I stood over his coffin, I was out of tears. And regrets. I was out of everything, even breath. But I shoved a goodbye through the scar tissue. I found some words. Wonderful story, I love it.